Ceramic wall tiles Biselado Metro 7,5x15cm. COM Quality. Gloss Finish. Price per m². 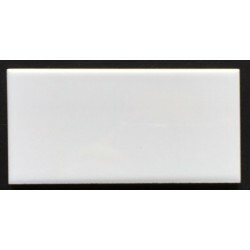 Ceramic wall tiles Taco Liso 7,5x15cm. COM Quality. Gloss Finish. Price per m². Porcelain Floor Tiles Urban Marengo 45x45cm, ECO Quality. Matt finish. Price per m². Porcelain floor/wall tiles Seaside Grey 30x60cm. COM Quality. Matt Finish. Price per m². Porcelain floor/wall tiles Tivoli Grey 30x60cm. COM Quality. Matt Finish. Price per m². Porcelain floor/wall tiles Antica Beige 30x60cm. COM Quality. Matt Finish. Price per m². 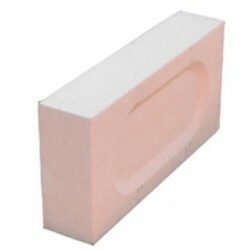 Refractory Brick Measures: 4x11x22cm Price per piece. Ceramic Floor Tiles Ubeda Teja 45x45cm, 1st Grade. Price per m². Swimming pool mosaic Mix Blue White. Price per m². Swimming pool mosaic 251. COM Quality. Made in Spain. Price per m². White Tile adhesive, 25Kg/Bag ( Multipurpose - Moisture resistant ) C€ Special for its fineness, plasticity and thixotropy for indoor and outdoor floor tiling and cladding jobs ( 56 bags per pallet ) Price per 25Kg/Bag. Swimming pool mosaic Piscis. COM Quality. Made in Spain. Price per m². World wide delivery, contact us for a quote. Bank Transfer and Western Union. Refunds only available on 1st Grade tiles. Conditions apply. 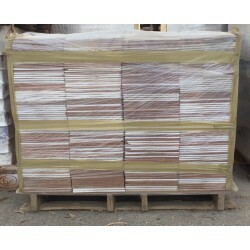 Your online shop for Floor and Wall tiles. Azulejos Gimenez manufacturers of quality cheap tiles. Many models of tiles for the wall and floor such as porcelian, ceramic, natural stone, marble, skirting-tiles, border-tiles, etc. Specialist in export to over 40 countries.